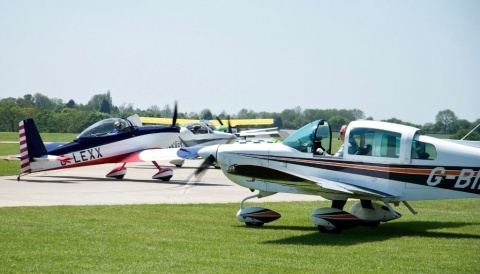 AeroExpo UK, at Sywell Aerodrome during 31st May – 2nd June offers exhibitors the opportunity to demonstrate their aircraft to potential customers free of charge and without hassle during the event. Flight demonstrations are easily arranged, all day everyday. By contacting an onsite marshaller, communication with the tower can be established to secure exhibitors and visitors an available slot to demo fly. 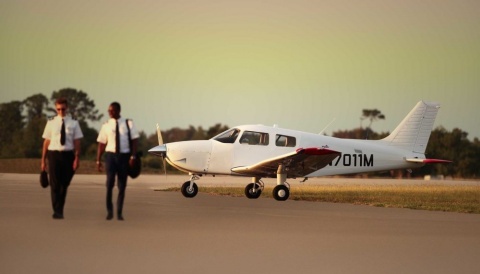 This is also available to participants of the Sell My Aircraft Area for Pre-Owned Aircraft. Another great reason to be part of this section at the event. To be part of this please contact alex@avbuyer.com for more details. 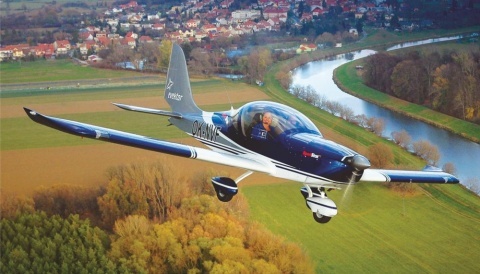 Demo-fly aircraft from leading manufacturers and representatives. 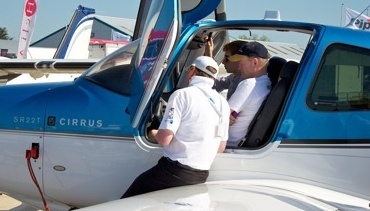 It’s easy and hassle free: too good a reason not to miss this year’s AeroExpo UK event!